Baker Tom’s Bread began in Tom’s kitchen in the corner of the South West over 10 years ago. Tom baked his first couple of loaves of fresh bread and biked them to his local farm shop. The bread sold out. Soon Tom was delivering freshly baked loaves everyday and his bread became the talk of the town. Baker Tom’s Bread was born! Today we have four shops, two cafes and our products are available wholesale throughout Cornwall and Devon. True to the day he started, Tom’s ethos remains the same; to bake delicious, wholesome bread, crafted by hand, that his customers can enjoy everyday. 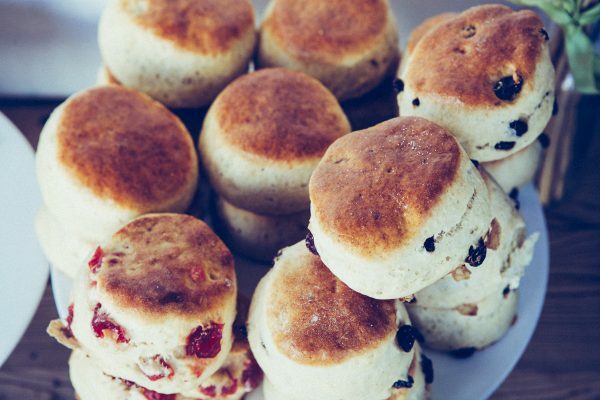 Tom brought the art of baking back to Cornwall: using century-old methods and just the simplest, natural ingredients to enrich the flavour. 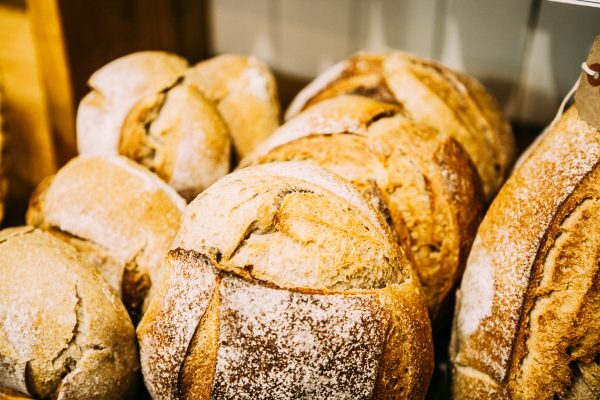 Our Night Bakers knead, shape, prove and bake our bread in the early hours of the morning so our customers receive the freshest, tastiest loaves the next morning. 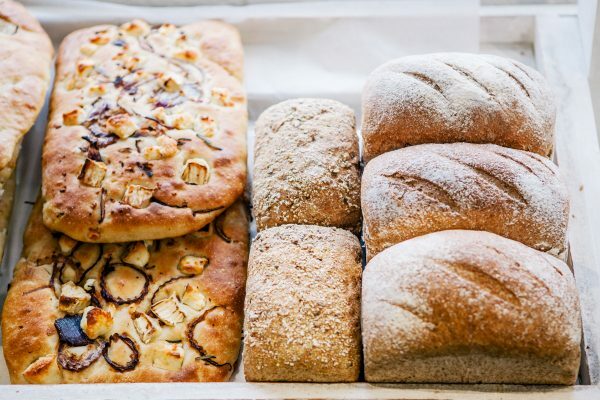 From organic sourdoughs and unique speciality breads to traditional tin loaves and rye and spelt flour varieties, Tom has created a delicious range to suit everyone’s tastes. Our scones, pastries, cakes and brioche rolls are now famous throughout the county, as are our mince pies and hot cross buns! 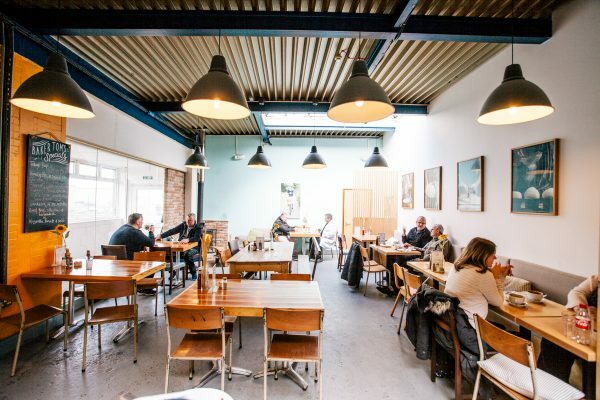 The Bakery Café is located at our busy HQ in Pool. Enjoy hearty breakfasts, hot specials, sandwiches and pasties to go, or just pop in for a relaxing coffee and cake! 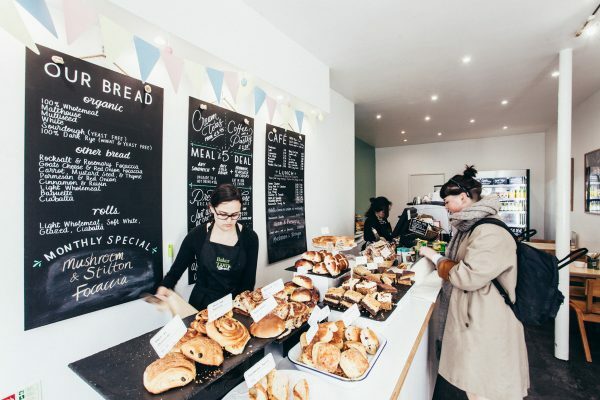 Located in Falmouth, Wadebridge, Pool and Penzance, our Baker Tom’s Shops stock our full range of bread, pastries and cakes daily, all baked at our Bakery in Pool. We supply many restaurants, cafes, pubs, hotels, farm shops and independent retailers with our range of cakes, pastries and bread. Find your nearest retailer here. Another amazing year at the 2018 year’s Royal Cornwall show. 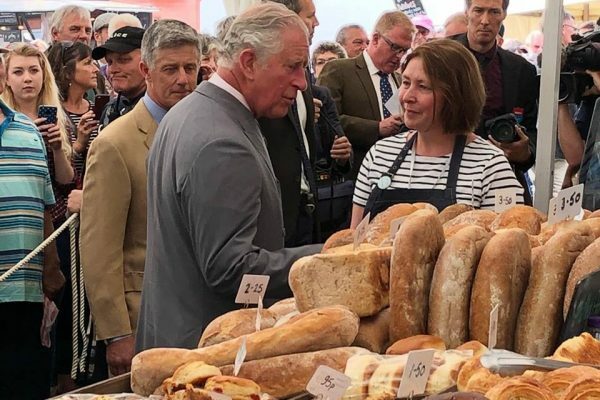 This year we had not one but two stands and a long weekend of Sun, showers, royal visits, family fun and a lot of bread!